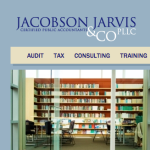 If you have questions or uncertainties about moving toward a paperless office, you’ll want to read the this article co-authored by Vicki Welter, CPA and Carol Hojaboom, CPA, MNPL at the Jacobson Jarvis & Company website. What are electronic records and what drives the need? Why is it a cost-efficient option? How common are electronic records? Are there rules and regulations we should be aware of? 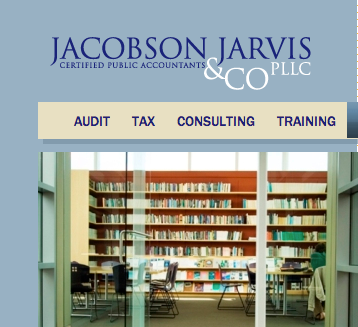 Click here to access Less Paper, More Efficiencies, and No Findings, Part 1. A short video showing statistics related to fraud within nonprofits and how Abila MIP Fund Accounting help you protect your organization. Fraud detection with Abila MIP Fund Accounting from Abila on Vimeo.